Chris and Sharon Santry moved to Key West in 1999. Before "living the dream", Chris owned a successful advertising agency in New York, Christopher Thomas Associates. After buying, then managing their own vacation rental properties for a few years, they recognized a real gap in the Real Estate and Vacation Rental markets in Key West. So they set out to build a brand new business model that served the full lifecycle of a Key West investment property purchase: serving as exclusive representatives for the buyer during the search for a home and its subsequent purchase, and then as management company for the owner's property once it is acquired. 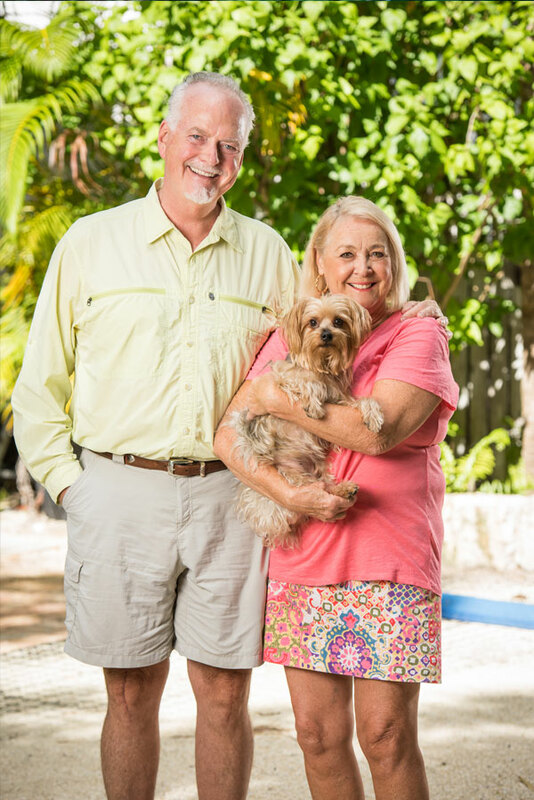 As Realtors, Chris and Sharon use their own personal experience as buyers as well as their intimate knowledge of Key West and the Key West Real Estate market to work on behalf of their clients. They tailor their services based on their buyers' needs, and are passionate about finding the perfect home and getting the best outcomes for their clients. This business model is unique among Realtors, whose focus has traditionally centered on "making a sale". At Last Key Realty, helping the buyer make the correct decision for their needs and desires is the focus. As Vacation Rental Managers, Chris and Sharon have built a business that only offers meticulously maintained homes, marketed as high quality rentals for guests that will treat them as such. An important component to this business model was to create a vacation rental company that caters to the guests' every need and desire, with the understanding that excellent guest experiences also mean happy and profitable owners. Peter Rysman is a practicing attorney specializing in Real Estate, Business Law, and Special Litigation. He has overseen the purchase and sale of over 700 properties in the Keys. His knowledge and experience in the law are a great benefit as we navigate the complexities of contemporary Real Estate transactions on behalf of our Buyers. Originally from Maine, Peter has been a Florida Licensed Real Estate Sales Agent since 1993, when he first moved to the Florida Keys. He has been a Licensed Broker since 1995. He has been the Broker for Last Key Realty since the company's inception. Peter and his wife, Linda, live in Key West with two dogs and two cats. Their three children are grown. Alex is a product of extensive knowledge transfer and real-world experience as a career student of Last Key Realty. 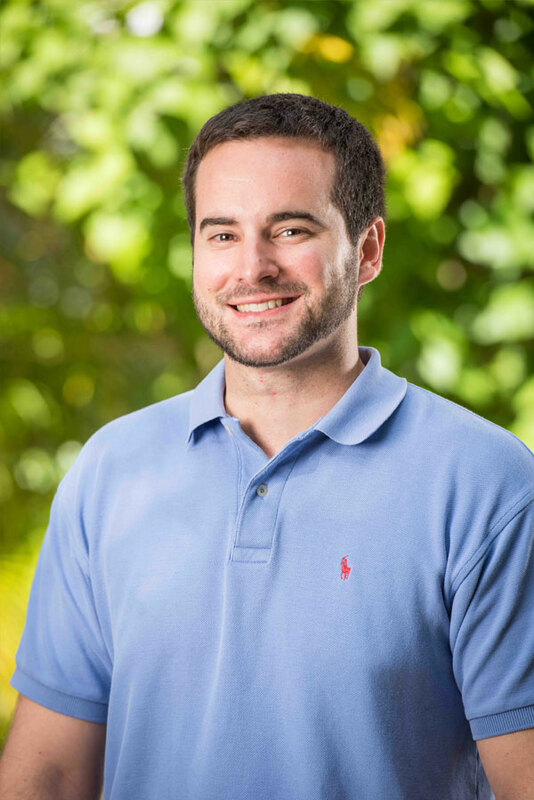 Starting as a Marketing Assistant in 2012 and growing with the company and the Key West vacation rental industry over the years to step into the Chief Operating Officer role, Alex has achieved a great depth and breadth of knowledge of the vacation rental investment niche in the Key West real estate market. Though she focuses the majority of her energy on the Last Key Realty Vacation Rental Operations, Program, and Marketing Management, she offers her experience and knowledge of the local Real Estate market to guide her Buyers (and Sellers) through their Key West Real Estate transactions, specifically with a proven formula for identifying exceptional investment opportunities in vacation rental, long term rental, or first-time homebuyer successes. 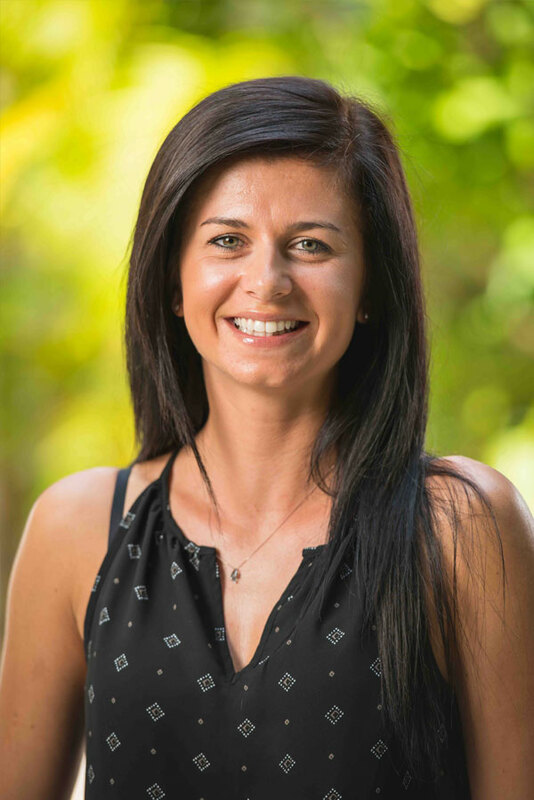 Alex is a self-proclaimed efficiency fanatic and cannot be party to a bad plan – which translates to concise and clear communications on behalf of her clients and smooth, pain-free transactions for all aspects she manages. Crucial relationships with local vendors both in Real Estate and Property Management pay off for her clients no matter the circumstances. As Last Key’s Billing Manager, Andrea has built a wealth of knowledge in vacation rental investment and performance from the Accounting side. 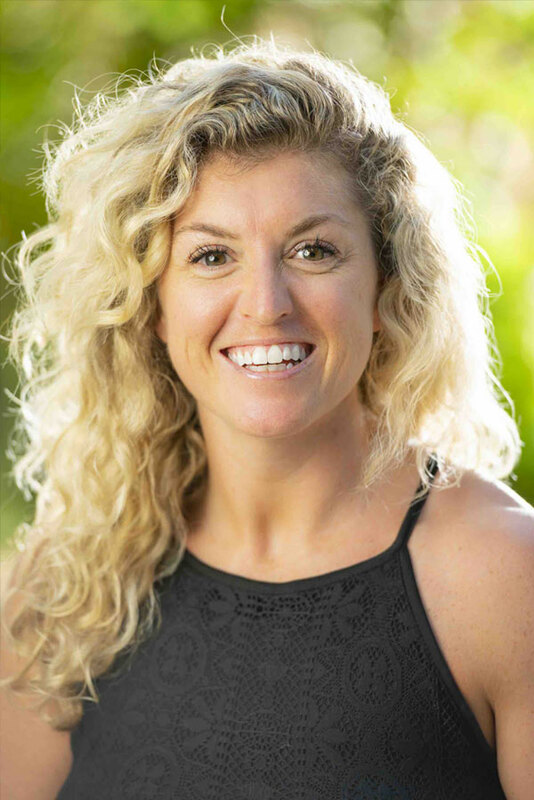 She has many years of Key West living experience to offer clients as well as a tenacious spirit to fully support a successful Real Estate transaction. As Last Key’s Director of Marketing, Rodney has a unique understanding of what makes a successful vacation home in Key West, from the most common guest request to the highest dollar clientele feedback in our inventory. 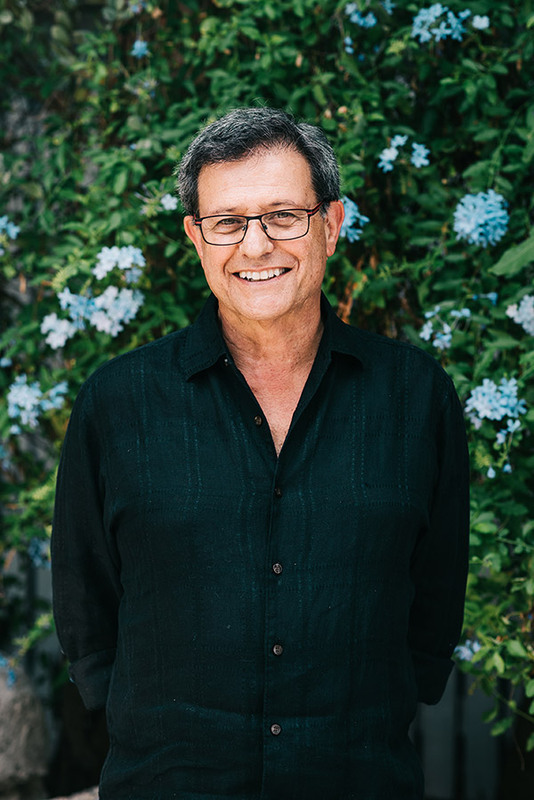 He offers his knowledge of the local Real Estate market and his years of experience in the vacation rental industry to help potential buyers and sellers achieve their Real Estate goals. Rodney’s friendly disposition and dedication to provide superior service to his clients combined with his passion for Florida Keys Real Estate, make him a natural fit as an agent.